Blending historic charm with modern elegance, our newly renovated Standard Rooms are furnished with two double beds, one or two queen beds, or one king bed and feature luxurious bedding and down feather pillows. 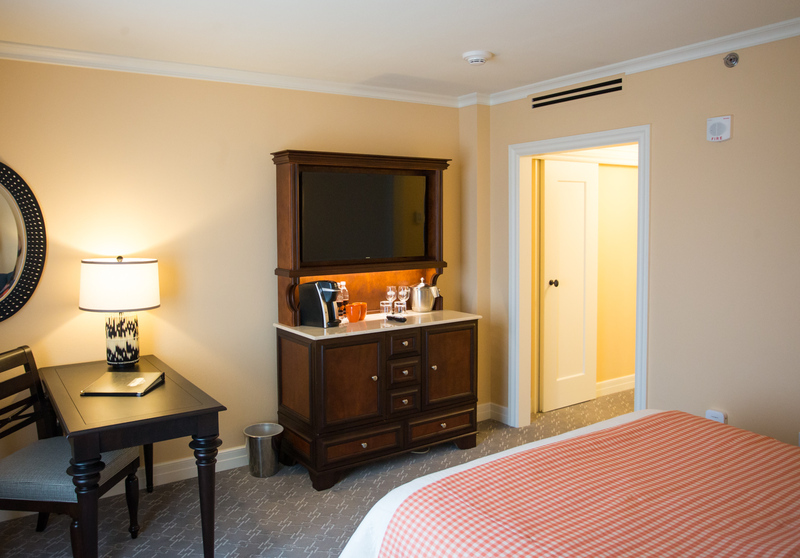 Ideal for catching up on work or relaxing, these guest rooms have spacious work desks, 43" Smart TV and iHome clock radio and docking station. 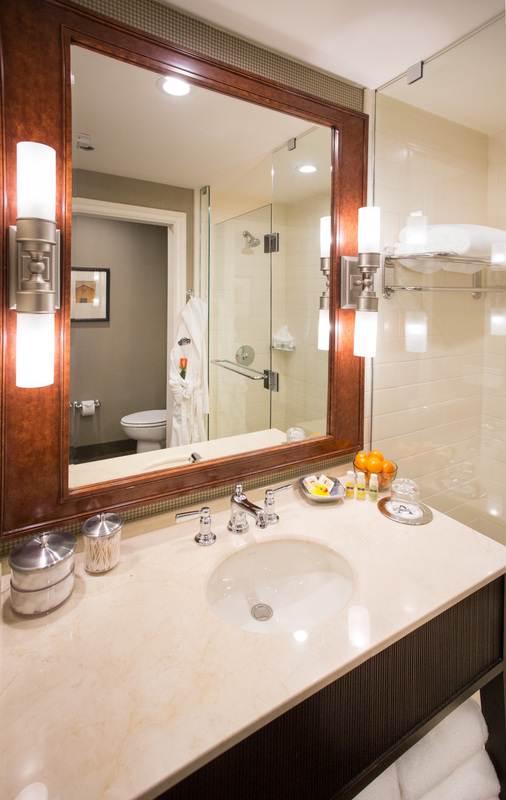 Bathrooms feature luxurious Egyptian cotton robes, hair dryers and custom orange-scented bath amenities. 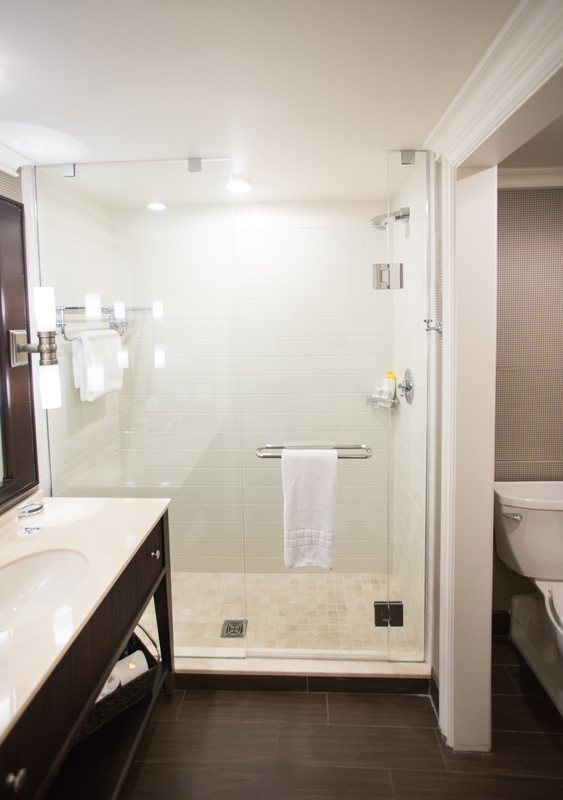 ADA accessibility rooms are available and include: roll in showers, lower peep hole, ADA knobs on lamps, audible/visual alarm, lower closet bars, toilet bars, shower head wand, shower seat we can move in, TTL phone available upon request. Furnished with two double beds, our Double-Double Garden View guest room is slightly larger than our Classic Queen room and features a comfortable wing chair with ottoman, spacious work desk and large bathroom with walk-in shower. 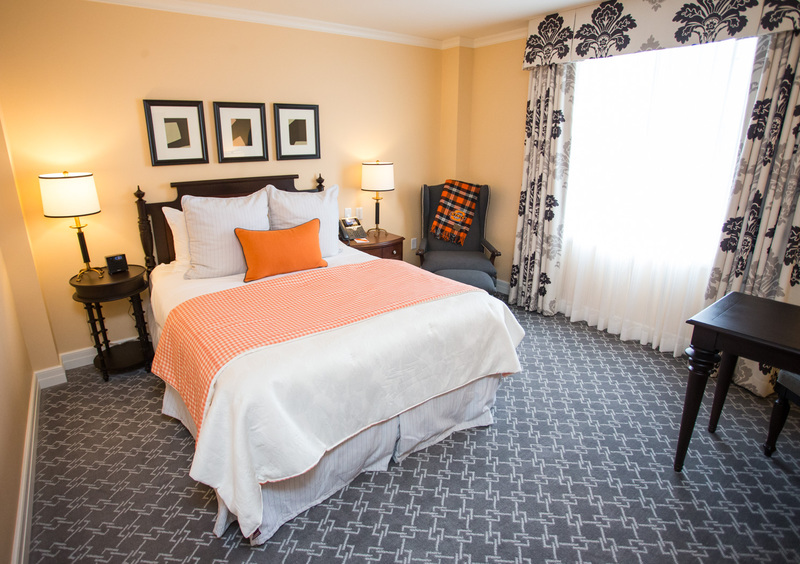 Guests enjoy beautiful garden views from these comfortable guest rooms. 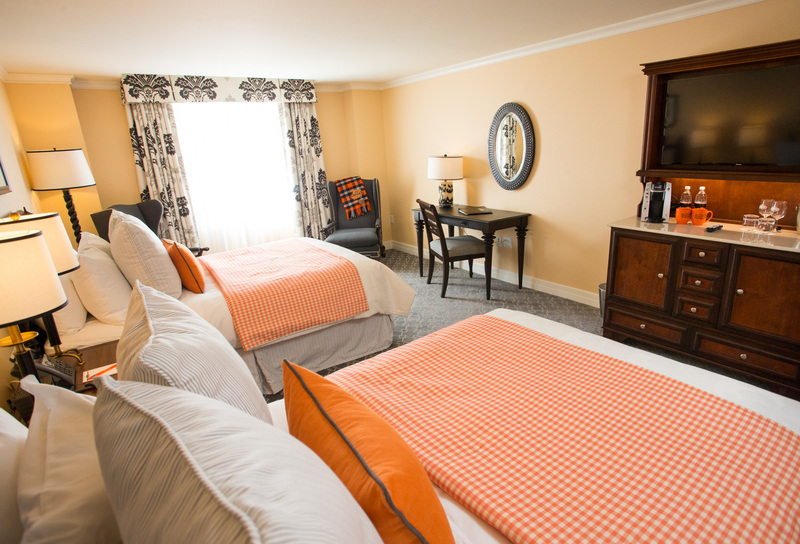 Our Classic Queen guest room is attractively furnished with a wing chair and ottoman, work desk and queen bed. 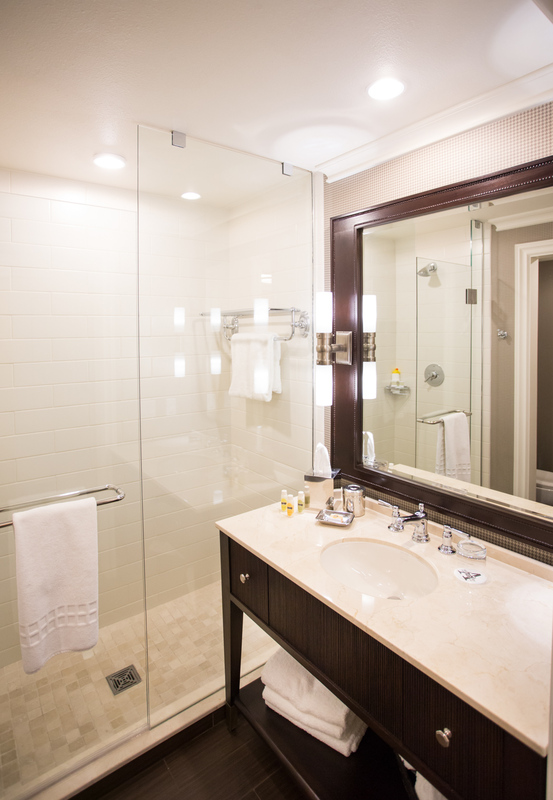 The room's spacious bathroom has a walk-in shower and water closet with a flat-screen television. 4th Floor *408 - 410 Rooms have Executive connector.